Black 4.75" (120mm) wide shrink tubing. Works well with 2s to 6s 5000mah Lipo packs. 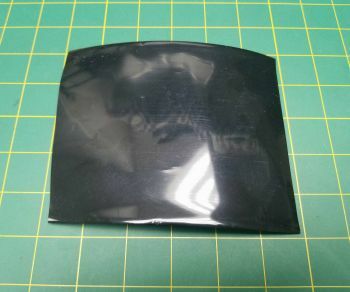 6s lipo pack 50mm wide x 60mm height.